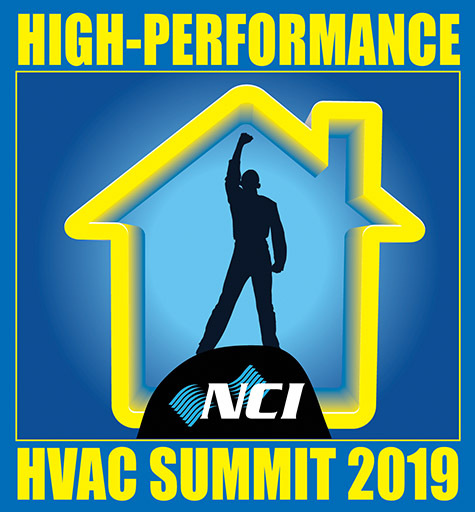 NCI’s High-Performance HVAC Summit has become the gathering place for Performance-Based Contractors from across North America. It’s the only event of its kind completely focused on selling and delivering High-Performance HVAC systems. This conference is open to the entire industry. Summit is a welcoming gathering of like-minded people who are open and willing to share with their fellow performance-based professionals. 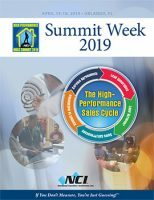 This year we feature a special focus on the entire High-Performance sales and delivery cycle, both in our General Sessions, and in our Breakout Workshops. 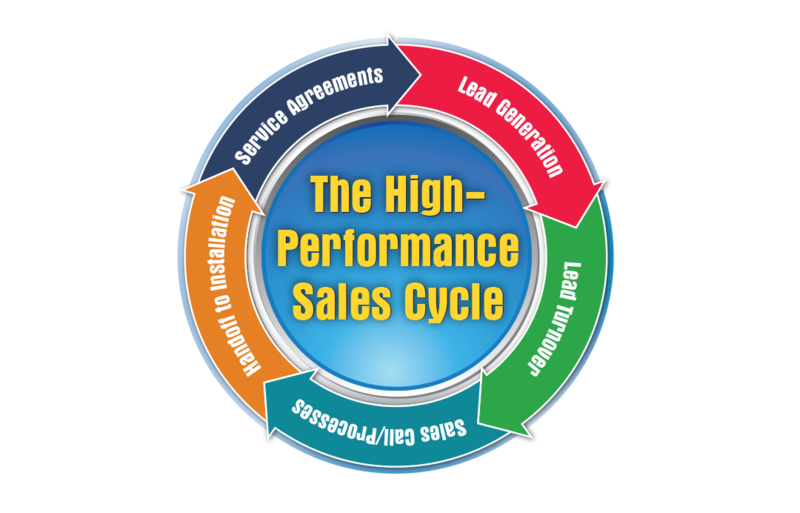 Each workshop will concentrate on one of the key elements of the process: Lead Generation, Lead Turnover and Setting The Appointment, The Sales Process, Hand-off to Your Installation Team, and Selling High-Performance Service Agreements. This year’s breakout sessions have been extended to an hour and a half long to allow for more interactive learning. Some of the workshops even feature hands-on learning with live equipment and test instruments. Our Partners help make this conference possible. Show your appreciation by attending the trade show events. Who knows? You might find that next great product or idea! All attendees are invited to this 2-part event where each participant can propose one or more ideas in the areas of lead generation and sales. Don’t forget to bring your ideas and $20 entrance fee. The best ideas split the pot for great cash prizes! This long-standing tradition is one of the highlights of every Summit. Join us in honoring the best of the best Performance-Based HVAC contractors. You may be one of them! Register Today for Summit 2019!